Money Mindset, is it really enough? 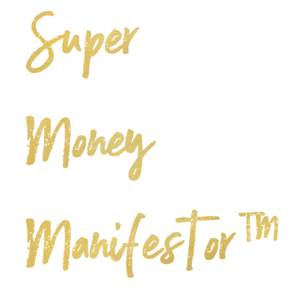 Everyone is talking about money mindset, and leading into the free live challenge in my group I think it’s relevant to refresh ourselves with some money manifesting information. 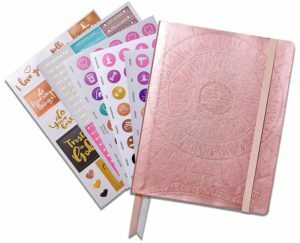 Firstly just in case you are not sure what “money mindset” is, Money mindset is your unique and personal set of core beliefs about money and how money works and flows in the world. It is your feelings, attitude, and frequency about money. 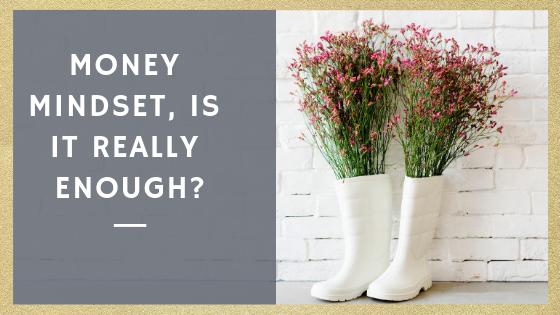 Yes, your money mindset shapes what you believe you can and cannot do, how much money you believe you’re worthy of, entitled to and able to earn. How much you can and should spend, how much money you give away the way you handle debt, and your ability to invest with success and confidence. In fact, your money mindset has a lot to do with your success, it influences your attitude towards people, wealthy or poor. Hint, If you believe that rich people are evil, greedy, mean you will never become wealthy. Many of our core beliefs about money and life are formed in childhood between the ages of 0-7. We form these beliefs by observing and internalizing the money messages we learned from our environment, parents, friends, community. It’s not just what we hear or sees as a child but what we feel has a huge part of the programming. As a child, our brain wave is predominately in Alpha and Theta cycles which is the same state that people are in when they are in hypnosis or meditation. That’s what we call a super learning state and why we say children are like little sponges. As children, we keenly observed how the adults dealt with money and with life. If your family struggled with money, fought about money, was negative in any way about the money they where subliminally programming your mind and belief systems exactly the same way. It is important Understanding your money mindset and where it came from. This helps you change it. Awareness is key, you want to know and understand your current beliefs about money. Like most things Shifting your money mindset starts with awareness. Pay attention to your thoughts, behaviors, and actions around money. Your thoughts about money will influence your feelings, your feelings are the indication of your frequency, and your feelings affect your behavior., actions. The more aware you become about your money mindset the more likely you will encounter your own limiting beliefs and money blocks. These are the blocks that get in the way of change. “You don’t manifest what you want, you manifest what you believe”. These beliefs prevent you from feeling and acting more abundant. We all have money blocks, that’s perfectly normal, they never really go away but we can shift our money frequency and feelings into greater and greater amounts. 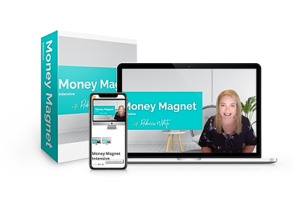 Your work is to continually uncover the blocks, dissolve and release them so you can build a healthier and more confident relationship with money. Your money mindset is comprised of your unconscious thoughts and beliefs about money and how it works in the world. Although beliefs are hard-wired into your programming they can be changed. So Your money mindset is not set in stone and it does not need to define the person that you are. You have the power and capacity to change it. I want to invite you to my free mo’money, cash attraction challenge. 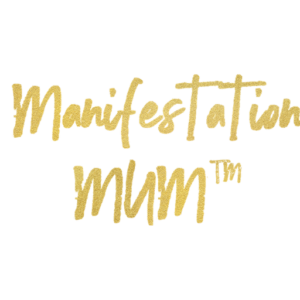 This 5-day course will literally change your relationship to money and wealth and shift you into the next level of abundance. It starts on April 15th and everyone is welcome. So all I have to say is, Are you ready for Pure Abundance? Are you ready to make this year the best year ever? ***Do you have anything that is holding you back from becoming the person you want to become or from having the success you wish to have? Why don’t you book a with me? Click the button below to select the best time we can chat! Want More Help for FREE? 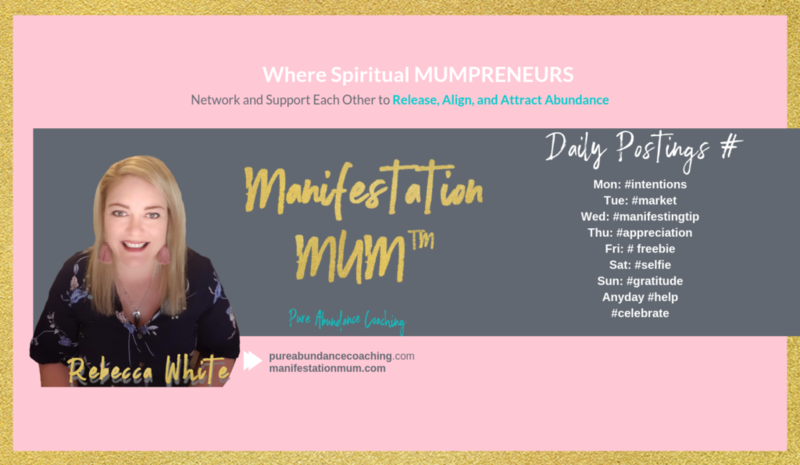 Why don’t you join my free group on Facebook where Mumpreneurs and Entrepreneurs network and support each other to RELEASE, MANIFEST, and ATTRACT the abundance, success, and life they always desires.